Spices are usually the first thing people smell when they come into Foodstuffs. They are so evocative of all our memories! 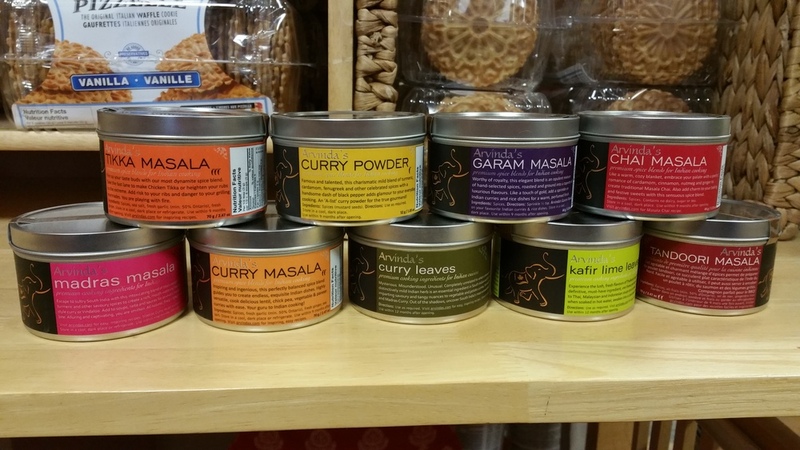 We have a huge (yes we mean huge) selection of bulk spices, many which are very obscure and hard to find like asafoetida! Come in and spice up your life today! How can I avoid MSG? 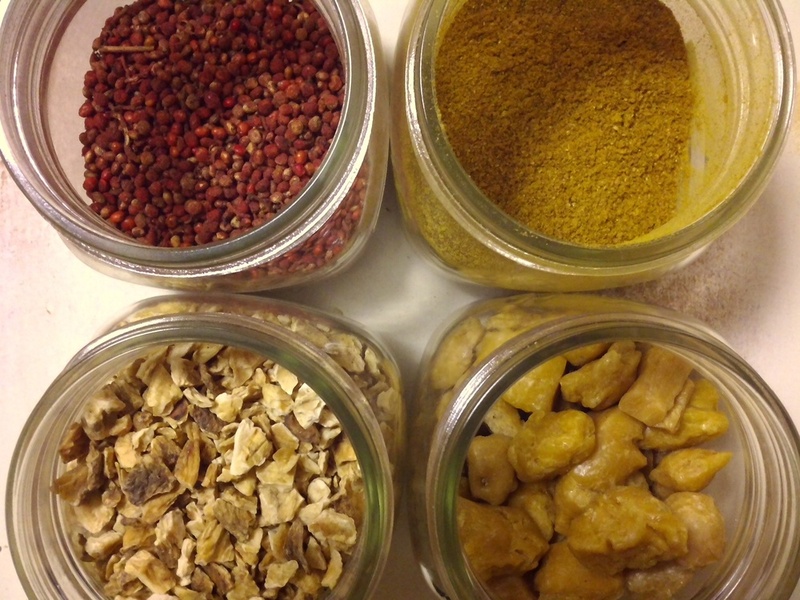 How long should I keep my spices?